Bright red colour with violet tones. 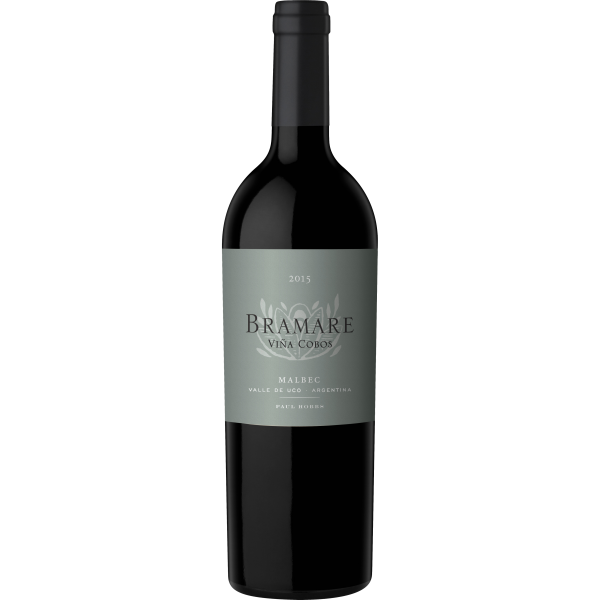 The aromas are complex with ripe red plums and cherries, as well as graphite, tobacco and dark chocolate. Mineral notes are expressive on the nose and on the round, delicate palate. There is balance of fruit and tannin on the palate, with fruits and spices that linger on the finish.